View our range of award winning, inexpensive, permanently installed leak detection and reaction devices. Our products are installed in home, offices, offices, residential complexes, industrial sites, shopping centres, municipal offices and school. 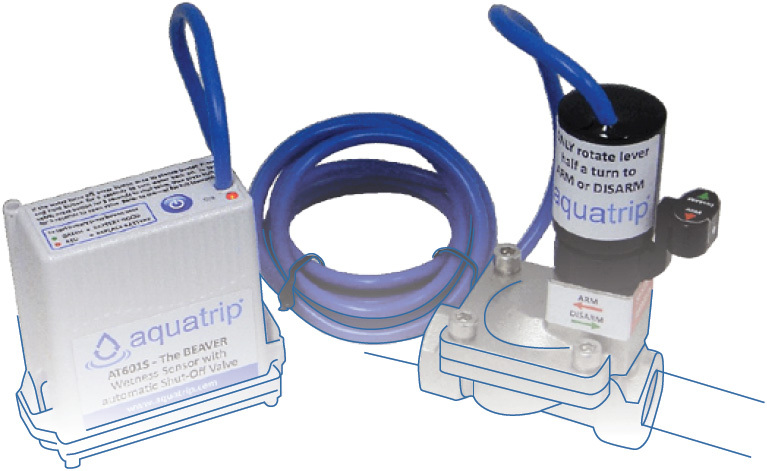 A set of AquaTrip products designed to provide your assets with extra layer protection from loss and damage that occurs as a result of burst water pipes or leaks. These products are for both residential and commercial applications. 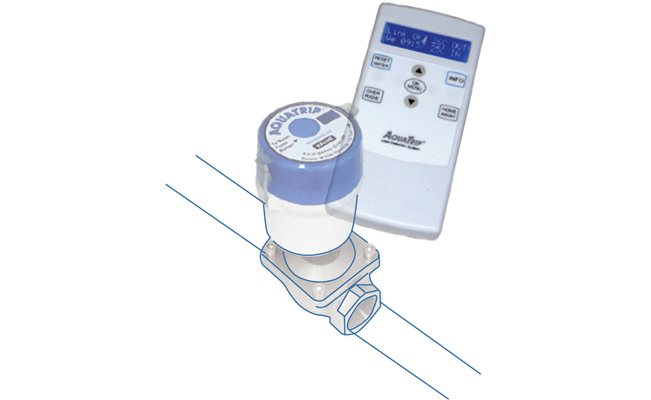 Our NEW product designed to provide home owners with the power to control the water consumption by connecting directly with a water meter. 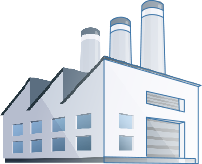 We use GSM-based technology to provide our clients with the hardware and management platforms to enable them to manage their metered supply. We cover everything to do with water so our clients can focus on everything else. Our award winning technology takes a systematic approach to municipal water supply (Allocate, Control & Protect). 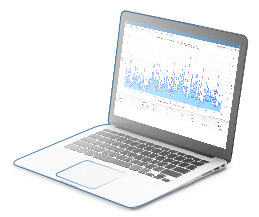 We blended standard control systems with our patented leak detection and reaction products.